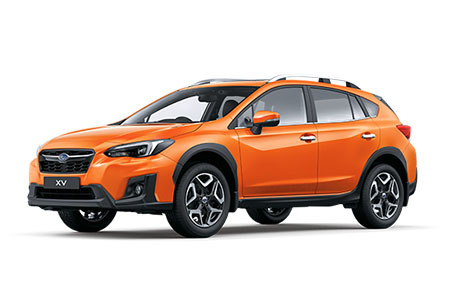 At the Big Garage, our workshop utilises the most up to date equipment and has been purpose built to support the Subaru maintenance program, which allows you to get the best performance from your Subaru vehicle. 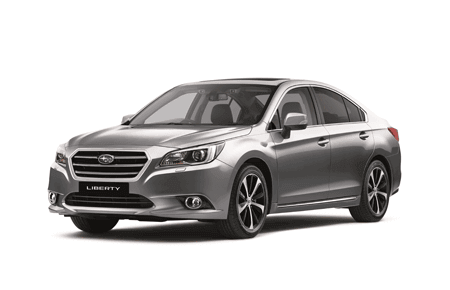 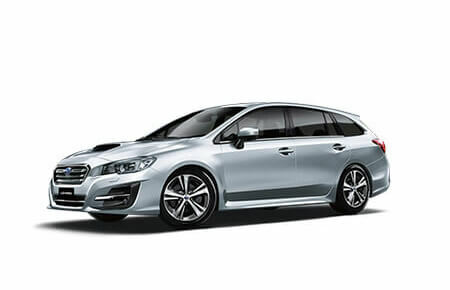 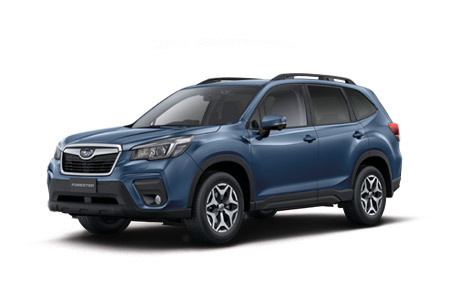 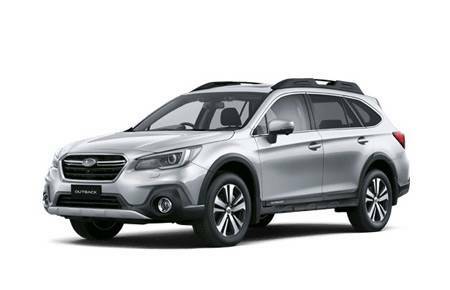 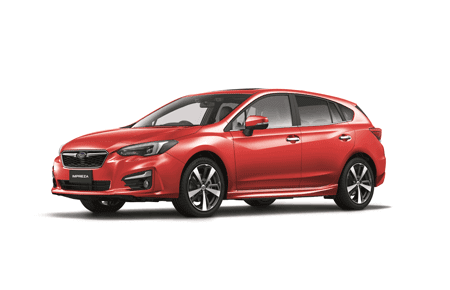 For further information please contact our friendly Service Team on (03) 5150 2777 for assistance with any enquiry regarding your Subaru vehicle. 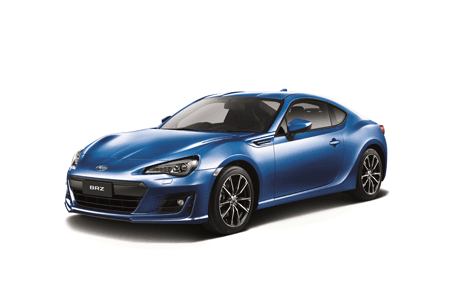 The Big Garage team wishes you safe and pleasant motoring.